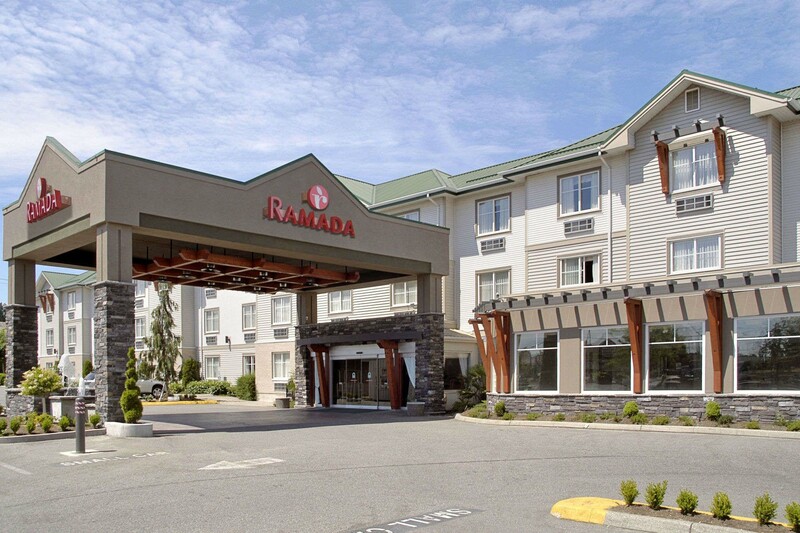 A popular and well located 83 room motor inn near the Langley By-pass and Surrey/Langley border. Full service facility with pool, restaurant and business centre. Off shore buyer purchased for long term hold at a price of $15,000,000. Loan is a five year term at 3.49% and 25 year amortization.